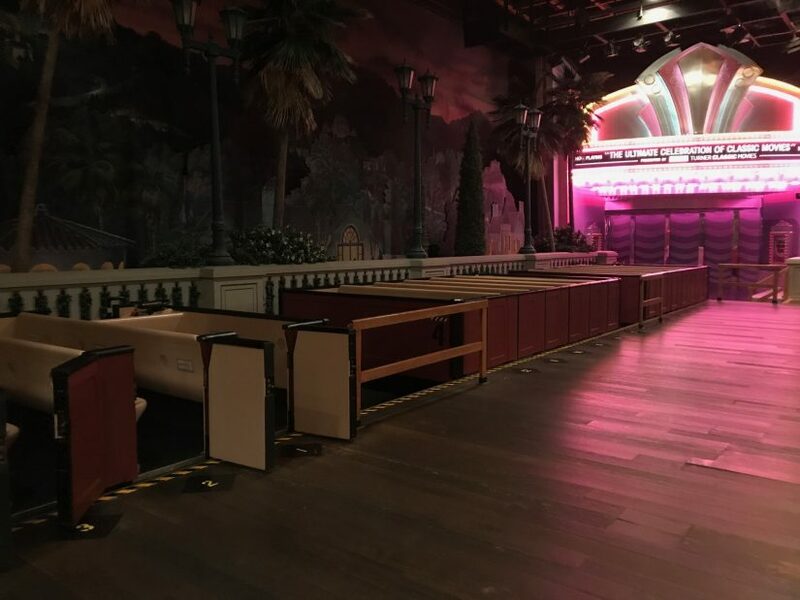 With the closure of two iconic Walt Disney World Attractions, Universe of Energy and The Great Movie Ride, I thought it would be appropriate to take an in-depth look at what ties those two attractions together: the traveling theater car. This technology is yet another way that Disney skilfully moved thousands of people an hour through a building that included show scenes and movie screens. But to learn how this unique ride system ended up in a Disney park, we have to travel back a few decades. While Disney fans might know the 1964 World’s Fair in New York for attractions like it’s a small world and Carousel of Progress, the fair featured dozens of unique experiences that shaped the future of the industry. For example, America: Past, Present, and Future featured a four-part part presentation on the history of the United States. The second part of the experience was known as “The American Journey” where visitors rode in moving grandstands. These ride vehicles went past 130 movie screens of still and moving images and was considered one of the more innovative rides at the fair that year. Fast forward to 1976 in Holland. An automation company known as Egemin (they are still in business today!) 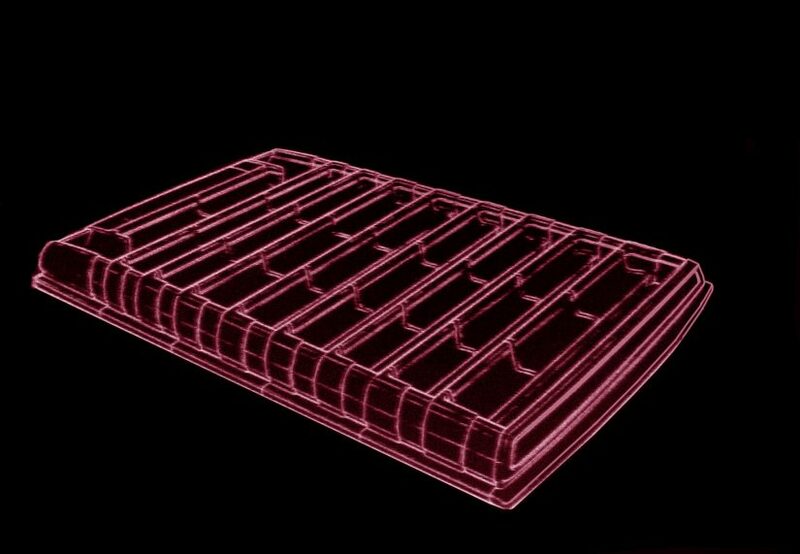 created a driverless vehicle used in factories and warehouses to transport boxes from one point to another. 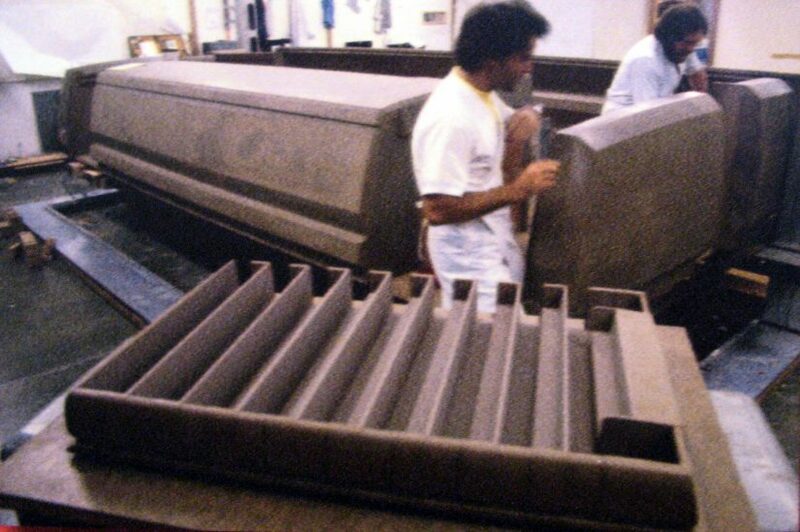 Walt Disney Imagineering saw the technology and thought: why not use this to transport guests through a show building? 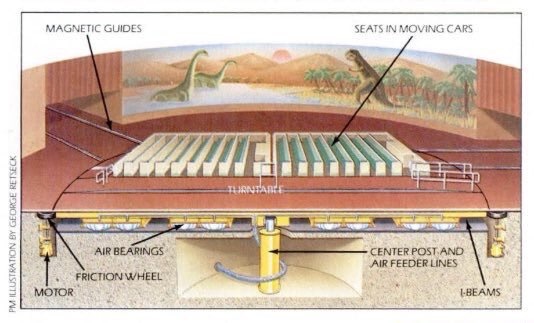 Universe of Energy combines these ideas and the traveling theater car was born. What I love about the original EPCOT Center’s design, was capacity was at the forefront of each attraction. Each car was designed to hold 80 guests and with 6 vehicles per show, that’s 480 per cycle. 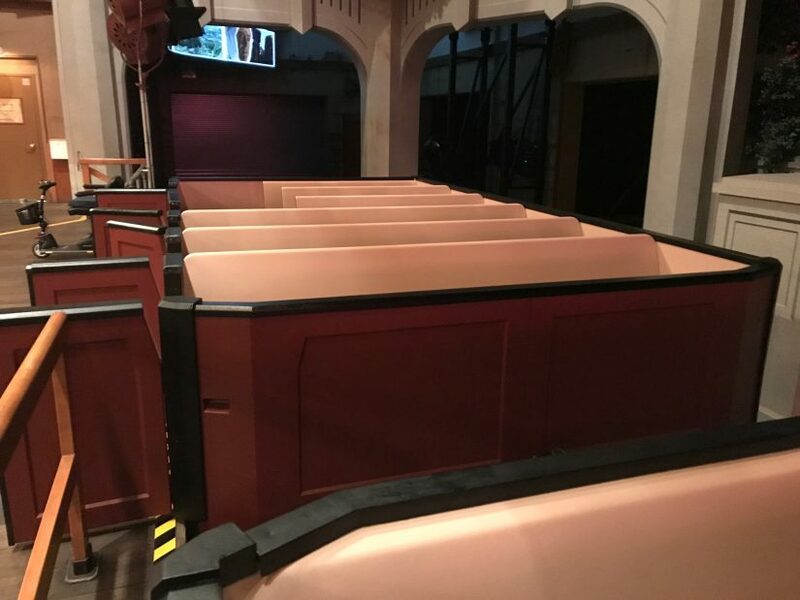 What makes the Universe of Energy ride system even more ingenious is the use of turntables inside both of the attraction’s main theaters. These turntables allow guests to face multiple screens, regardless of how they entered the room. 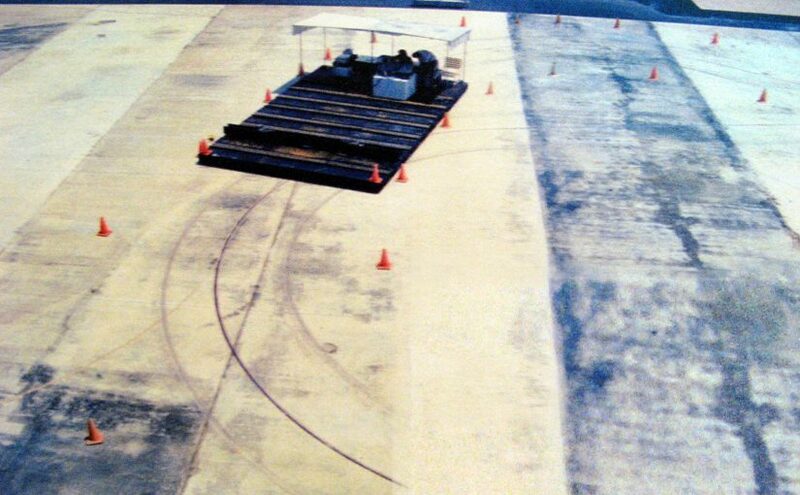 Vehicles were guided via a wire embedded in the floor which provided the direction the vehicles. Of course, what makes the ride system extra ingenious is the fact that guests were originally “riding on sunshine.” 80,000 photovoltaic cells sit on the roof of the Universe of Energy vehicle and that energy is then used to power the traveling theater cars. On board each vehicle are eight lead based automotive batteries that give it power. The batteries were designed to last several cycles, even without a charge. However, each vehicle has a spot underneath the carriage for a charging plate that hovers above with the bottom of the vehicle and tops off the battery during each cycle. You can feel this most prominently once the vehicles reached theater two and once the film began, each vehicle would begin to “buzz” slightly as it was being charged from the charging plates. The “inductive power coupling system” was designed by the Inductran Corporation based out of California. Each charging plate is a powerful electromagnet that matches up with a plate underneath the ride vehicles that creates an electric field that ultimately is sent to the battery for charging. 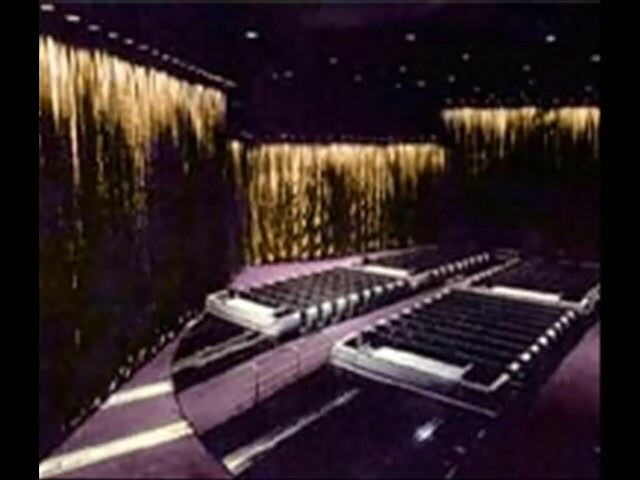 During the design phase of the Disney-MGM Studios, an attraction known as The Great Movie Ride moved from its proposed spot next to Epcot’s Imagination pavilion to center stage. The new attraction was to be the new park’s marquee attraction when the park opened in 1989. In this case, each ride cycle has two vehicles, with two cars attached on each. This allowed the traveling theater cars to create an “A” (Western) and a “B” (Gangster) show. Despite being a charming, animatronic-filled journey into the movies, my favorite part of the ride was how clever the cars were paced through the attraction. 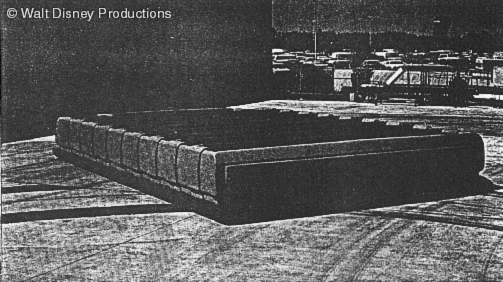 Traveling theater cars could move following one another and park in various scenes to let the action play out. Then travel in tandem together forward into the next two scenes. This allowed for the vehicles to continuously move through the attraction and allow them to be loaded and unloaded without needing to be backed up within the attraction. While both rides have been dated for quite some time, I’ll be sad to see the traveling theater car go. It’s one of the most clever ride systems you’ll find in any theme park and something that will be greatly missed. Your thoughts? Also, a big thank you to Martin Smith for helping provide images for this article! 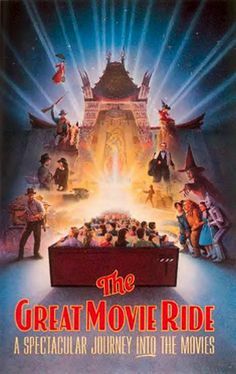 This entry was posted in Disney, Extinct Attractions and tagged Great Movie Ride, traveling theater car, universe of energy, Walt Disney World. Bookmark the permalink. Trackbacks are closed, but you can post a comment.